Learn your partner's deep dark secrets! 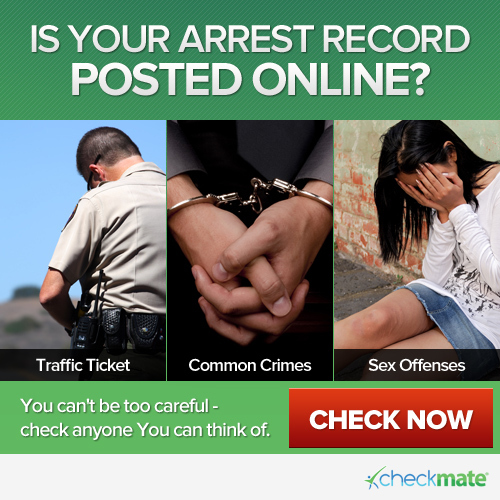 This is a broad nationwide search for any type of active warrant, most wanted, arrest logs, inmate logs, child support wanted, or similar pages we are able to scan without violating any laws or terms. We do not bypass any sites terms or Captcha popups, if the page has any type of validation we simply do not use it. We spider pages daily, weekly or monthly(depending on term needed) All text is scanned, saved and stripped to make a searchable page.